8.5"x11" standard size heavy duty die-cut thick foam sheet. 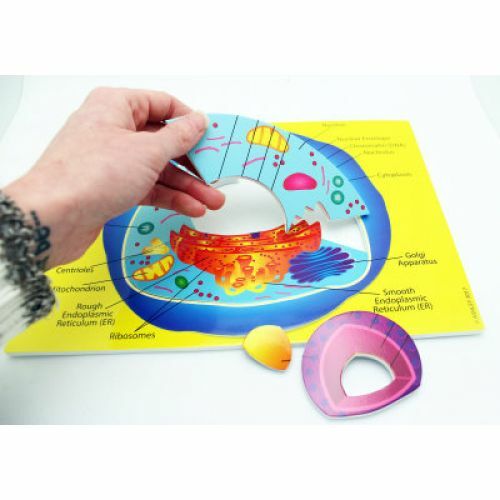 Write-on/ wipe-off surface. 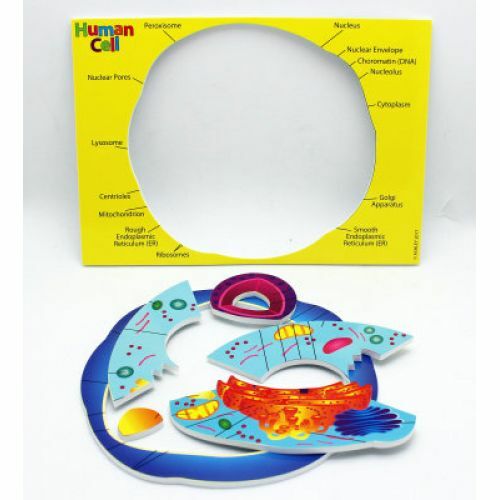 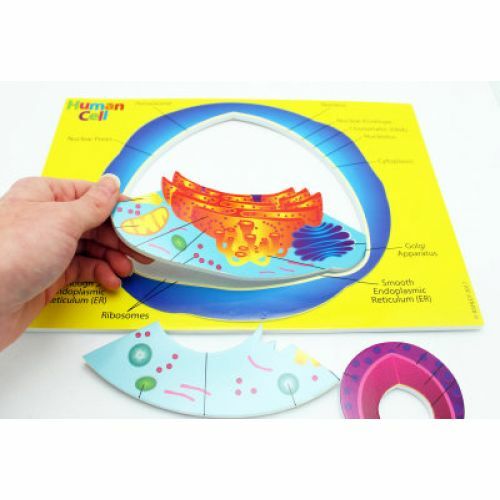 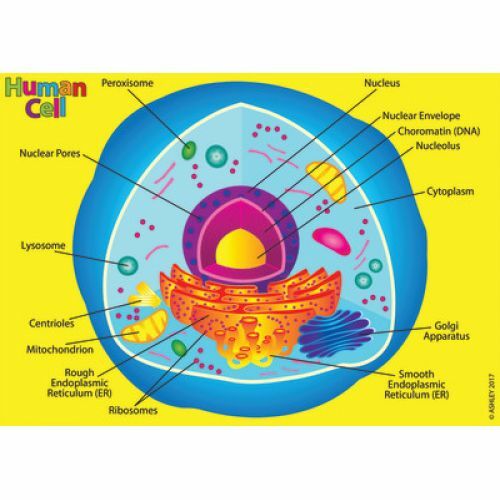 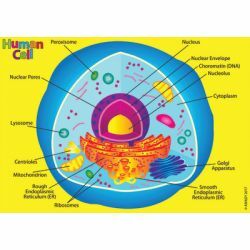 Learn hands on Human Anatomy of the Cell. 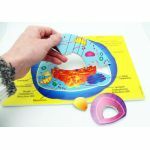 Simple, easy to handle puzzle pieces.